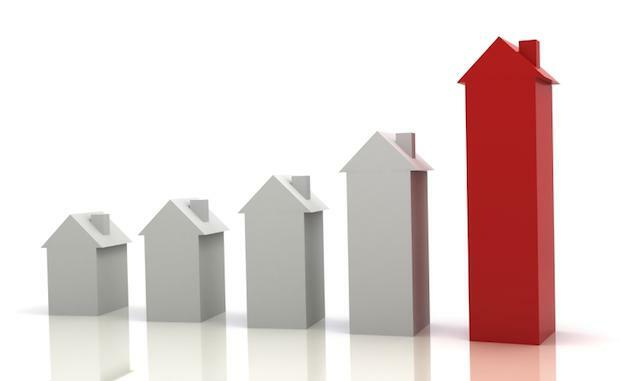 Investor restrictions and foreign official interest rates of almost zero, coupled with Australia’s stable economic and political climate, are driving a surge in foreign investment in Australian property with a record $5.9 billion outlaid in the last financial year. The research found Asians had taken the lion’s share with acquisitions totalling $3.9 billion, or 67 per cent of sales by value, with North American ($1.057bn) and European ($913m) investors taking 18 and 15 per cent respectively, while a second report out of Savills Shanghai office asserts Chinese investments to date have just been the opening salvo. National Head of Research Tony Crabb said it was not news that foreign investors had taken a shine to Australian property in recent times and there had been much written about the interest of our Asian neighbours but these were "unprecedented figures". "The last twelve months buying activity is off the charts as far as recent history is concerned. It is almost as if they have been dipping their toe in the water, they like the temperature and now they are just diving right in," Mr Crabb said. He said the typical drivers were Australia’s reputation for political and economic stability and the way it came through the GFC relatively unscathed. "What has happened in the last 12 months for foreign investors is that circumstances at home are not as attractive in terms of returns – official interest rates are well below Australia’s - political and economic conditions may not be as stable, and property investment markets may not be as mature as Australia’s including restrictions on domestic investment,” he said. The latest RBA figures show the official US interest rate is currently at 0.13 per cent while the European Central Bank rate is 0.15 per cent, UK, 0.50 per cent and Canada, 1.00 per cent. According to Savills World Research Shanghai report “China Plc ventures overseas – Who's buying and why?”, Chinese investments to date are the opening salvo or the exploratory foray for what is expected to be a much bigger wave of capital in coming years. The report states that since 1990 Chinese domestic real estate investment have grown from RMB25.3 billion to RMB7.2 trillion - 283 times 1990 levels. Mr Crabb said as China’s property markets had developed, competition had increased and scope for further rapid growth had become more limited. "In order to maintain growth and dynamism, companies, developers and investors are increasingly turning overseas to find new opportunities," Mr Crabb said. The research revealed the love affair with CBD office buildings showed no signs of abating with 84 per cent of transactions occurring in office markets and the balance split 14 per cent ($804 million) into retail and just two per cent ($142 million) into industrial. Of the investment into office markets, Asian investors made up two thirds, spending almost $3.3 billion dollars. North American investors spent $932 million (19 per cent) and European investors nearly $740 million accounting for 15 per cent.